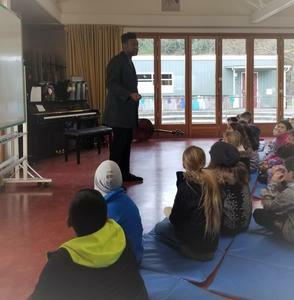 Marcus Shelby, jazz extraordinaire, shared about the life of Harriet Tubman with grades 3-6. 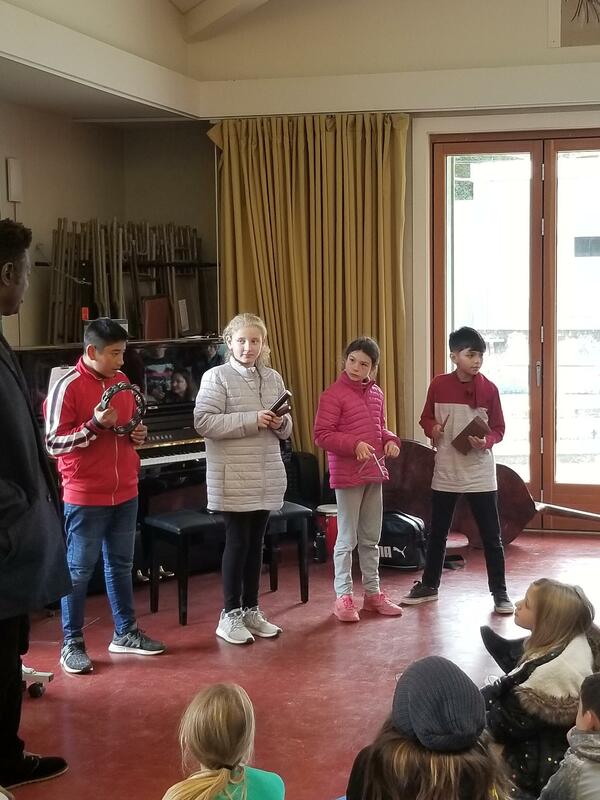 Our students even got to make some music of their own! 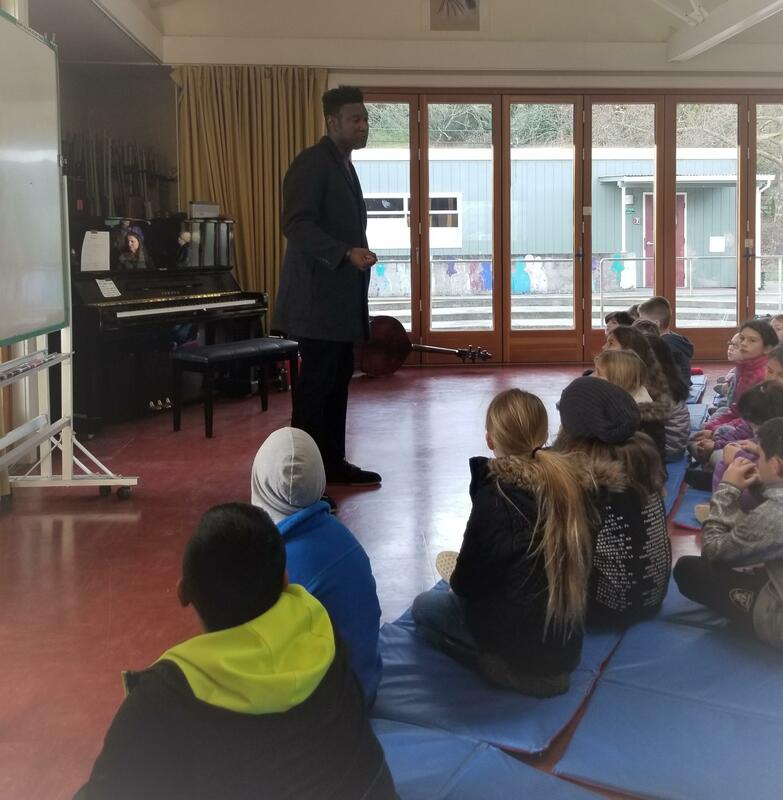 Students will be visiting visiting the Raven on March 1st.